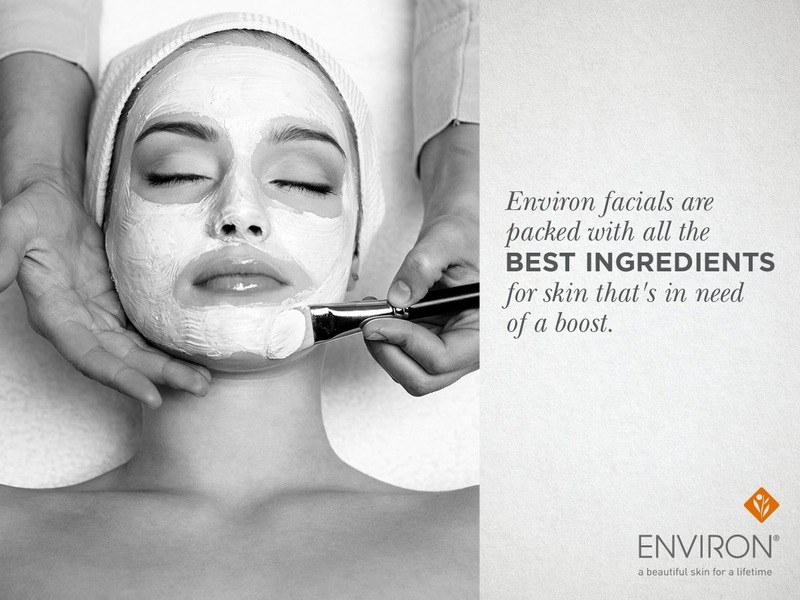 Whatever you skin type there’s an Environ® range to suit you. The clinically-tested formulations are packed with powerful antioxidants and active vitamins to address lines, sun-damage, problem skin, pigmentation and dryness. Environ® products support the long-term health of the skin and will give you real results that you have never experienced before. This peptide-packed facial helps to boost collage, soften fine lines and tighten lax skin, resulting in a more youthful appearance. 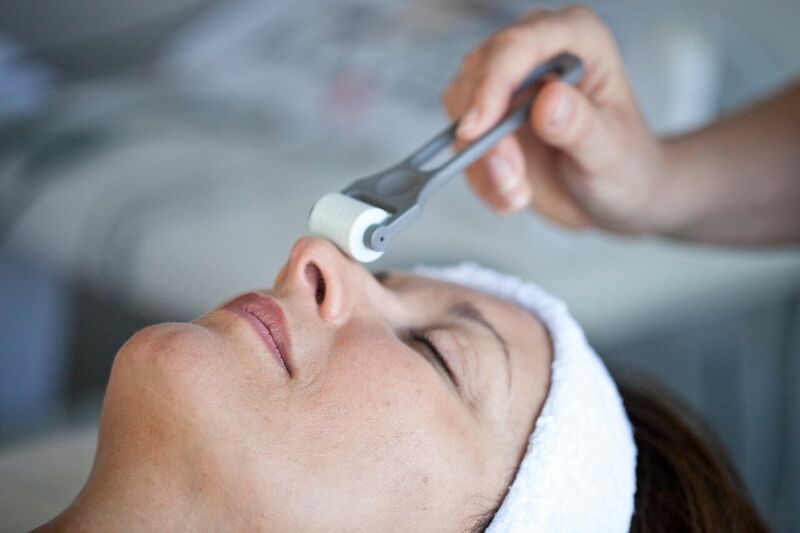 Collagen Stimulation Therapy™ is a cutting edge treatment that harnesses your body’s natural powers of healing to tighten skin and achieve incredible results. The body responds CST in the same way it would react to an injury. The small amount of bleeding caused during treatment releases powerful growth factors which are part of a natural healing response, resulting in increased collagen and elastin production. It is especially effective for addressing the visible signs of ageing as well as sun damage, scarring, slackened skin, stretch marks, uneven skin tone and dilated blood vessels. During this painless revolutionary procedure, your skincare professional will apply topical anaesthetic, and will use a small instrument containing tiny needles to create thousands of microscopic channels in the lower levels of your skin. This causes a bleeding that stops within minutes. After the treatment your practitioner will cleanse your skin and apply nourishing vitamins A and C.